Fed up of aches and pains while you sleep? Then this mattress is the perfect solution! 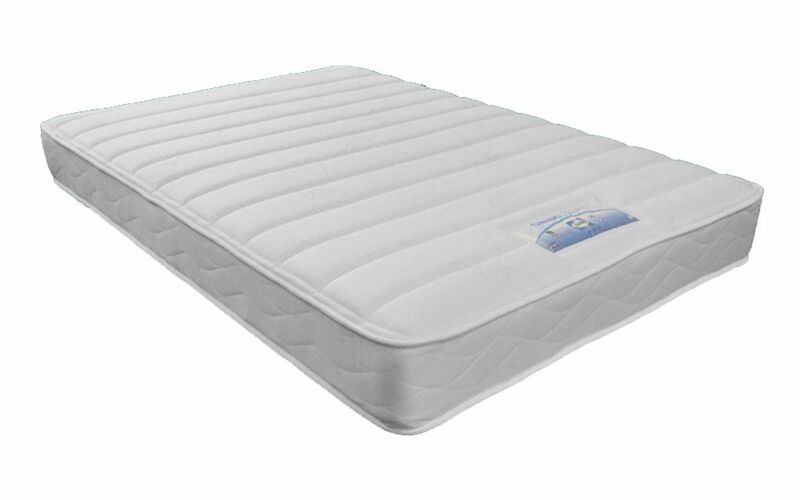 Sealy’s PostureTech 620 spring system with 7 zones of foam provides pressure point relief like no other. Topped with a micro-quilted cover, the Posturepedic Rosie is sure to provide the comfort and support you need for a fantastic night’s sleep!